Cellist Alex Pualani has already amassed much experience in his young career. From being a member of the Fairbanks Symphony Orchestra and Arctic Chamber Orchestra, to teaching band and orchestra in the public schools, to coaching the Yakima Youth Symphony Orchestra cello section and directing the Valley String Academy. Mr. Pualani received his BA in Music from Gonzaga University and his M.M. in Cello Performance-Pedagoy from Central Washington University where he developed his passion for the inner workings of teaching the cello. 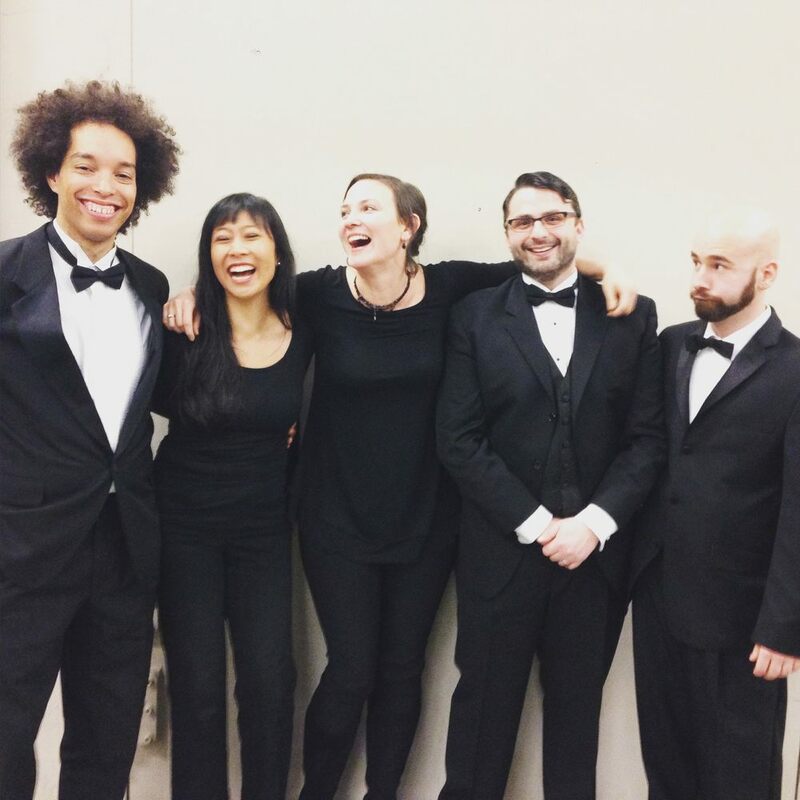 Alexander's main teachers were Kevin Hekmatpanah, Minna Rose Chung, and John Michel and has received coaching from the Kairos Quartet and Zuill Bailey. At the Meadowmount School of Music, Alex had the fantastic opptortunity to study with Hans Jensen of the Bienen School of Music and Julia Lichten of the Manhattan School of Music. Mr. Pualani serves as a Teaching Artist at the El Sistema inspired YAMA (Yakima Music en Acción), which aims to promote social change and community vibrancy through music for Yakima children and families. As a Teaching Artist at YAMA, Mr. Pualani conducts, teaches all stringed instruments, arranges and composes music, develops curriculum, and performs on any given day. Alex frequently performs with various groups in and around the Yakima and Ellensburg areas, maintains a large studio of students of all ages. Alex Pualani lives in Selah, Washington with his wife, son, daughter, and dogs Abby and Brahms. Whether you are a beginner or advanced cellist, child or adult, I will tailor our lessons to be the most beneficial to you and your goals. All you need to get started is a cello, a chair, and a stand, and we can begin right away. The ability to read music is not necessary to begin lessons. Visit the private lesson section of my site in order to learn more about my teaching philosophy and what you can expect when studying with me.